The benefits of proptech often highlight making life more efficient, productive, and easier. But could proptech be enabled on a much larger and more important scale –enabling property professionals to increase the safety of residential buildings, or even to save lives? The recent tragic events at Grenfell Tower in London have shaken not only the local property community, but the world as a whole. 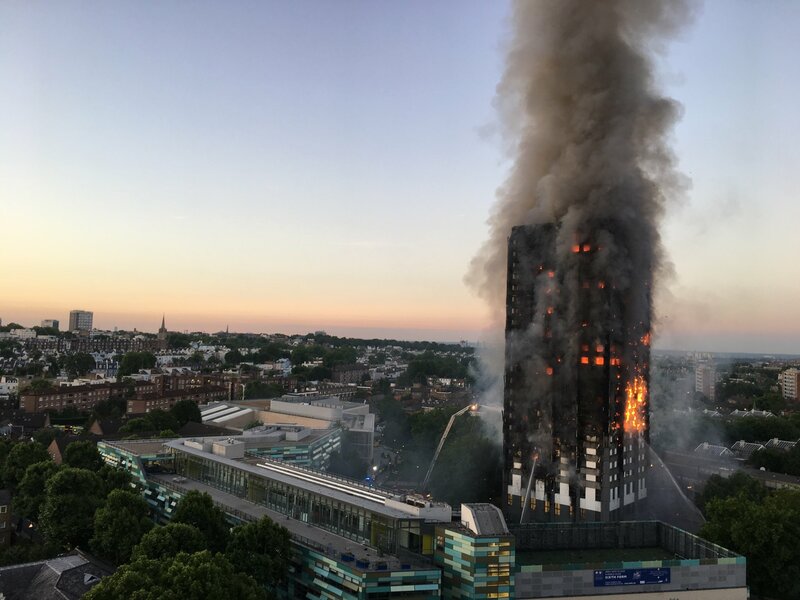 Flammable cladding that encased the building caught fire and resulted in a death toll of 71 in total. However, the real culprit for the disaster lies in the chain of command in charge of approving the building materials for Grenfell Tower. Had safety standards been adhered to and proper inspections taken place, the outcome of the fire would no doubt have been very different. There is a multitude of regulatory measures that can prevent inadequate materials from being used in construction. However, even if faulty materials somehow pass the design and construction phase, there are proptech tools which can be utilized to identify unsafe materials and affect their removal. Jax Kneppers, founder and CEO of construction consultancy and proptech company Imfuna, worked on a high rise tower prior to the Grenfell disaster. The subject high rise was clad with highly flammable materials which could have resulted in a disaster similar to that at Grenfell Tower. The Imfuna app was used to conduct forensic inspections, testing and evaluation of the building envelope resulting in identifying significant defects. 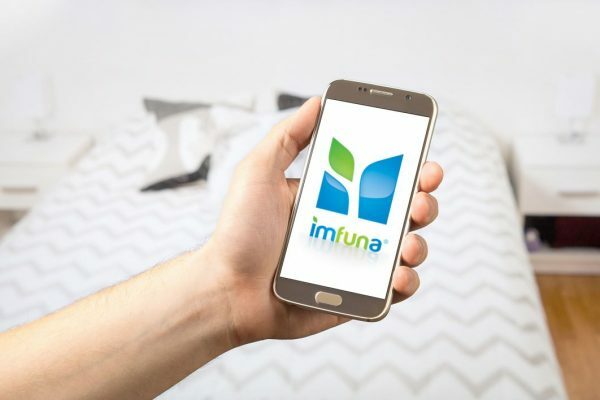 Kneppers used Imfuna to utilize scientific data collection methods, ultimately providing sound information for responsible persons to make decisions. Could proper inspections at the Grenfell Tower have averted disaster? Probably yes, however the answer is significantly more complex. Kneppers’ forensic engineering practice often leads to the discovery of faulty or unsafe materials, and is thus Kneppers is often reminded of the importance of recurring inspections and careful documentation of buildings in every type of workflow: planning, construction, maintenance and post-construction evaluation. Could proper inspections at the Grenfell Tower have averted disaster? Probably yes, however the answer is significantly more complex. Decisions made during the exterior rehabilitation of the building’s envelope played a key role in the disastrous outcome. Both the improper decisions of selecting a combustible exterior material and disregarding proper fire safety measures contributed to the fatally flawed installation. 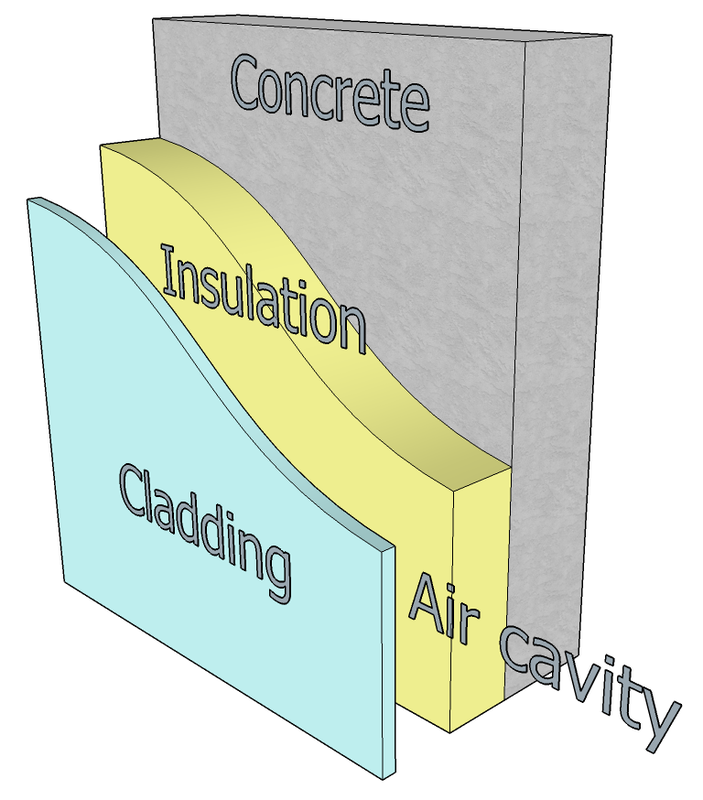 If the entire team had focused on standard industry codes and well-established building technology, and then incorporated these into something as simple as a checklist, the problems related to the building envelope would have become manifest. Applicable buildings codes, standards, and safety rules can be created as templates within the Imfuna app. The mobility and ease with which key data can be distributed to the construction team is compelling. Intelligent data management is critical to help the entire team involved in construction to identify potential problems, distribute data, and focus on issues to allow decisions and corrective measures to take place. It cannot be argued that the Grenfell Tower disaster was anything but a tragedy. 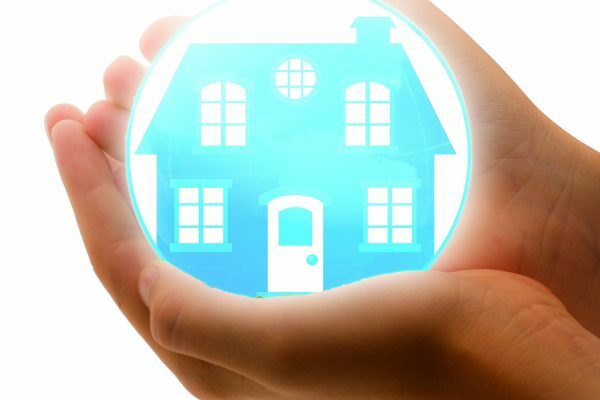 The events should serve as a warning to property professionals in any part of the workflow to employ whatever tools necessary to guarantee the safety of people in their homes - proptech being one of them. No matter what tools are used, the primary focus of all residential buildings should be safety. The employees of Imfuna offer their heartfelt sympathy to anyone affected by the Grenfell Tower fire. Donations to Grenfell victims can be made via the London Fire Relief Fund here or by calling 0300 023 0827.